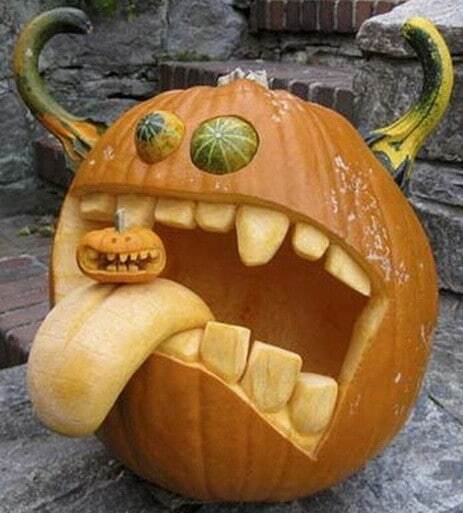 Need some creative juice to help you to carve that big pumpkin you just picked up? 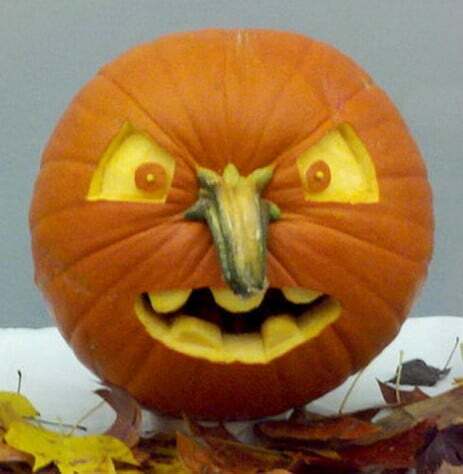 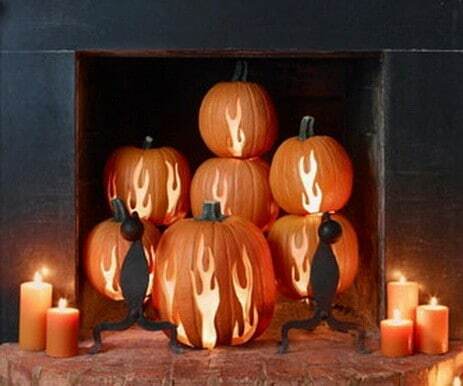 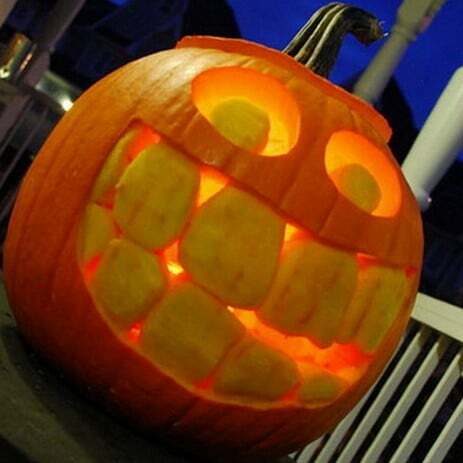 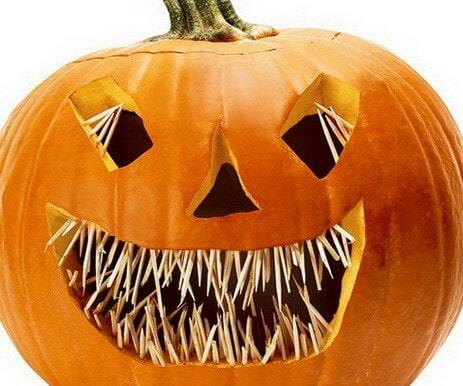 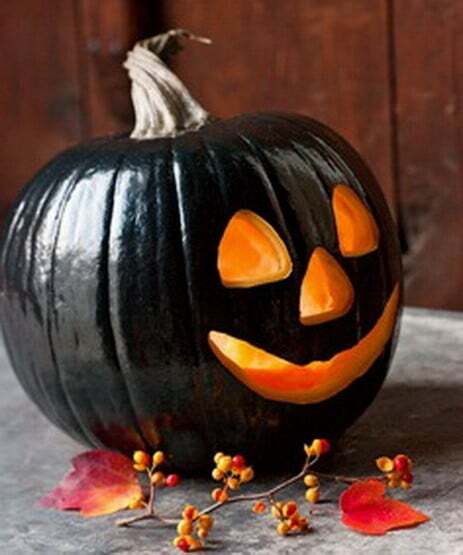 We have 38 great ideas to help you carve your pumpkin this Halloween. 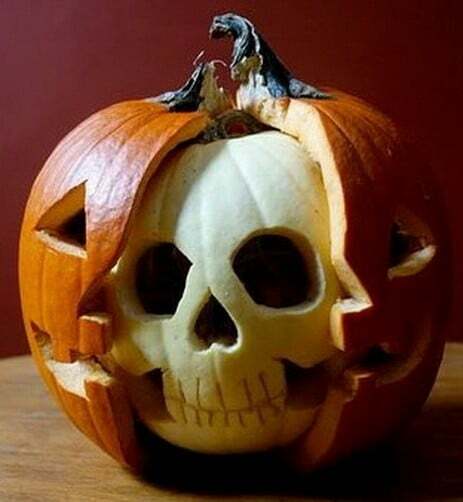 We want to give you some inspiration for carving your pumpkins but there are also many different free pumpkin carving patterns to be found too. 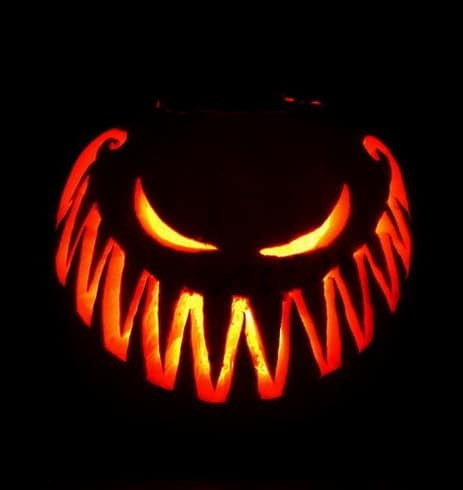 There are also printable and free jack-o-lantern carving stencils to download and print and then apply to your jack-o-lantern to make things easier. 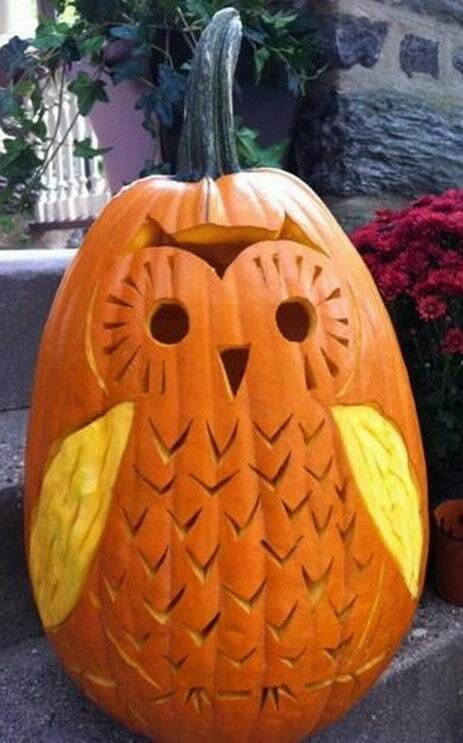 If you have never carved a pumpkin before, you can check out the How To: Pumpkin Carving Guide. 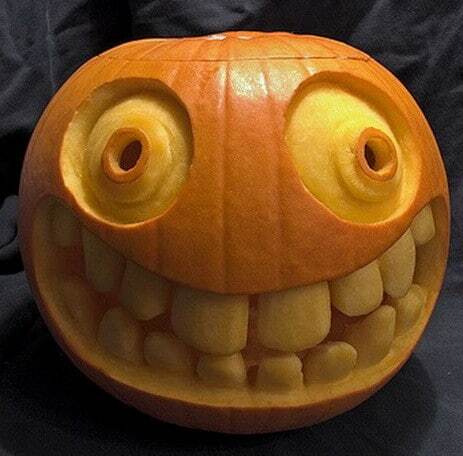 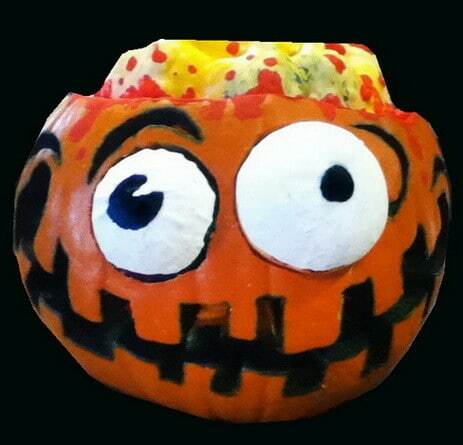 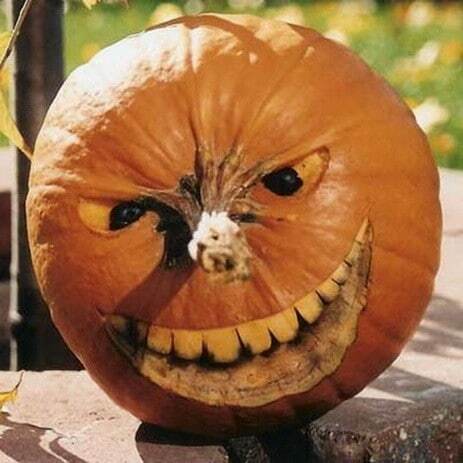 Also have a look on YouTube for hundreds of videos on how to easily carve a pumpkin. 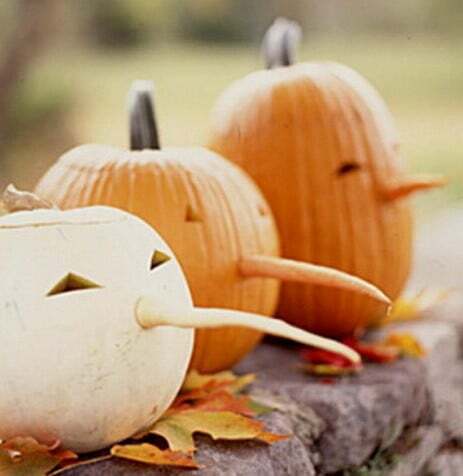 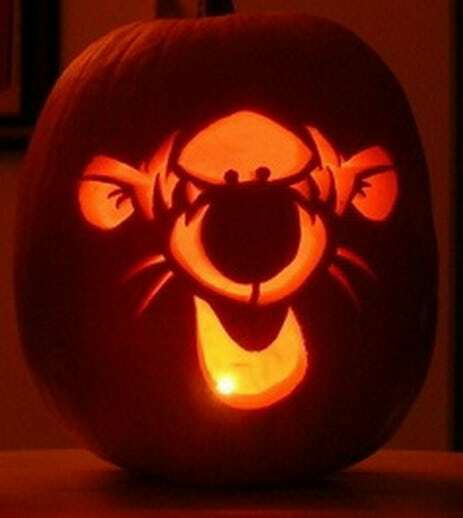 Here are 3 VERY EASY Pumpkin Carving Ideas – Kitty, Surprised, and LOTS O HOLES Pumpkin! 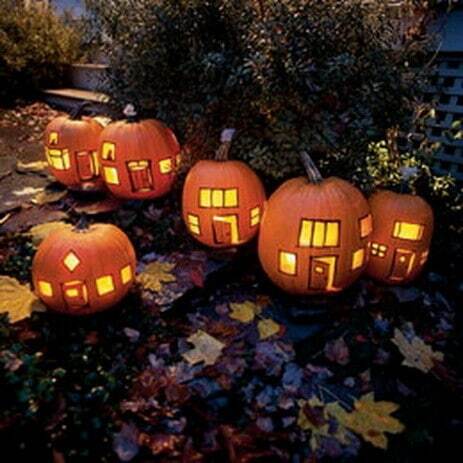 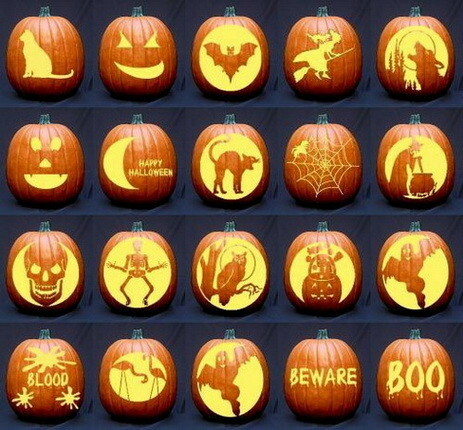 These are all very creative pumpkins! 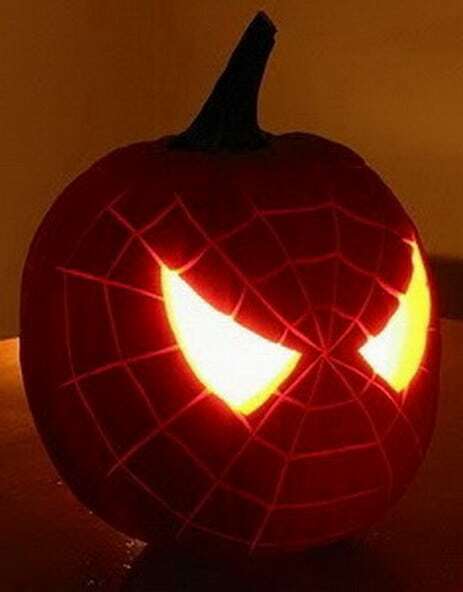 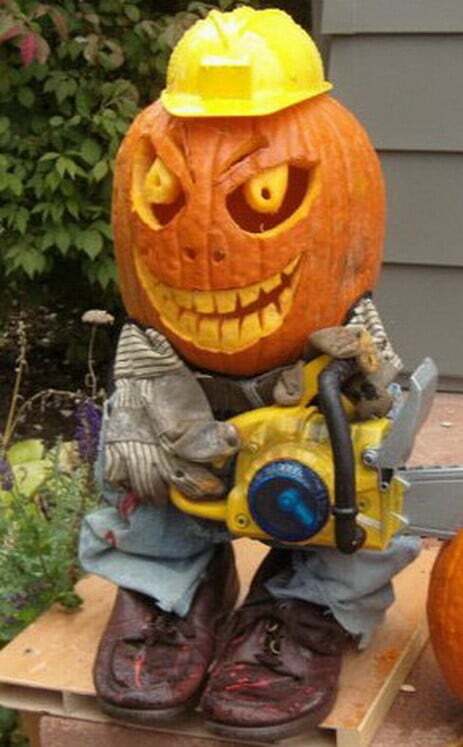 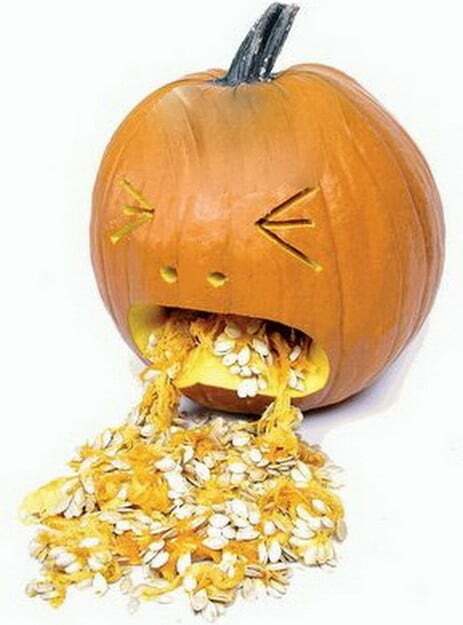 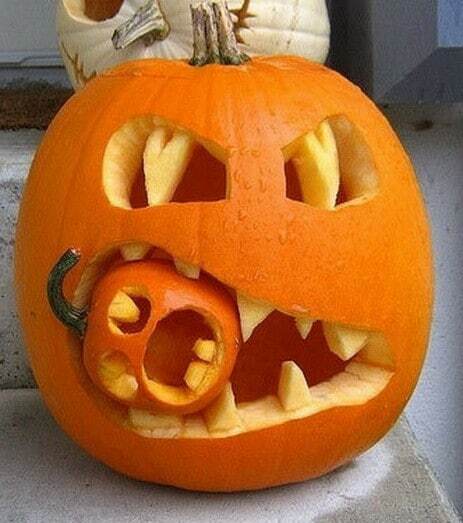 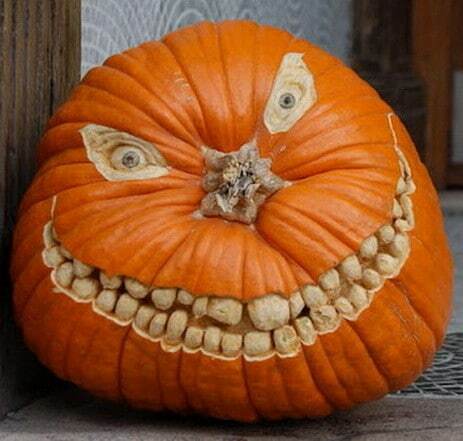 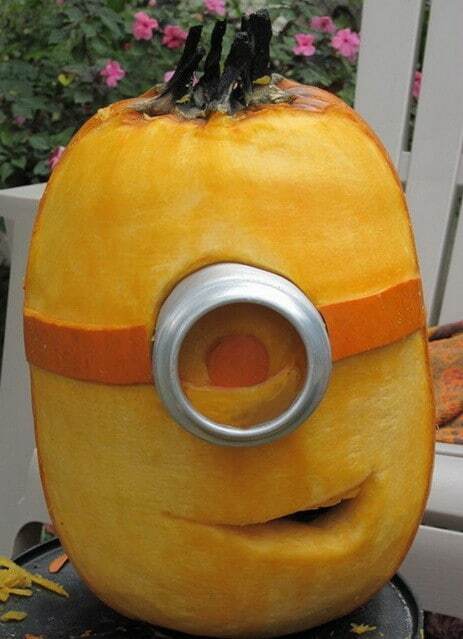 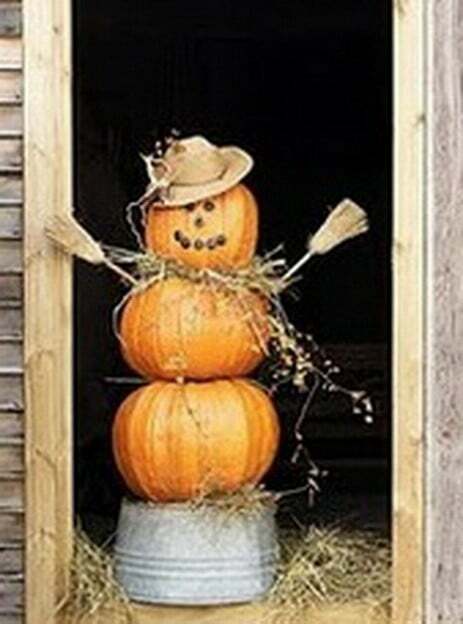 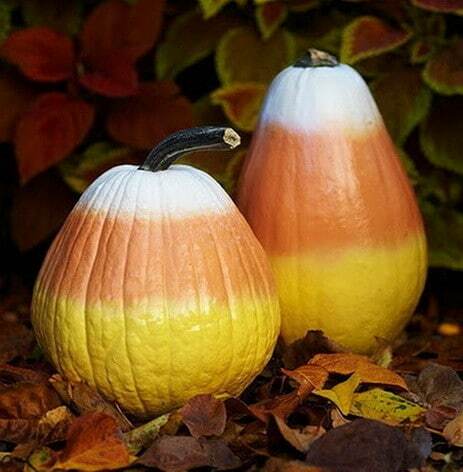 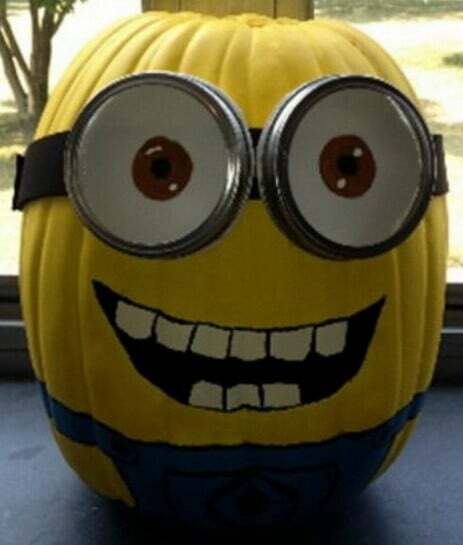 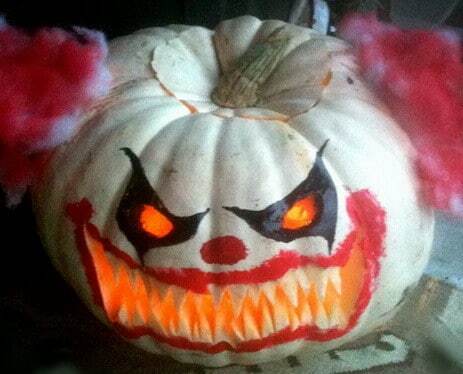 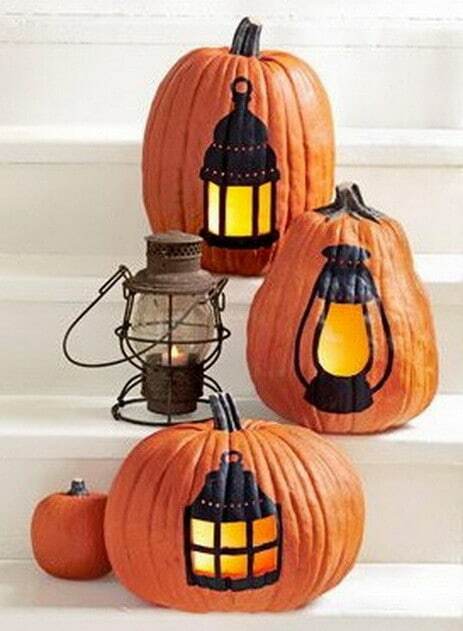 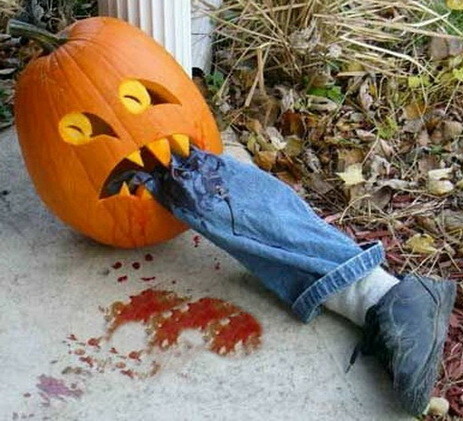 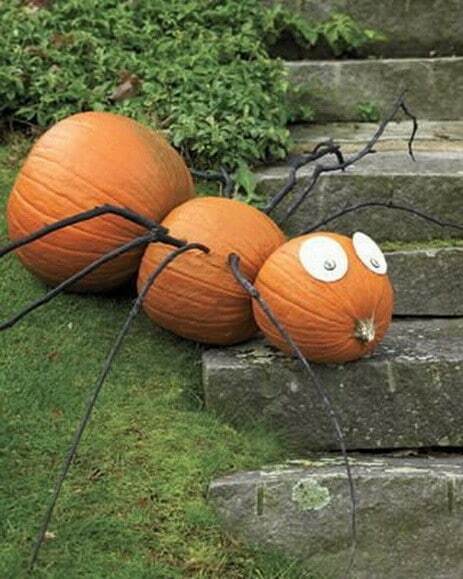 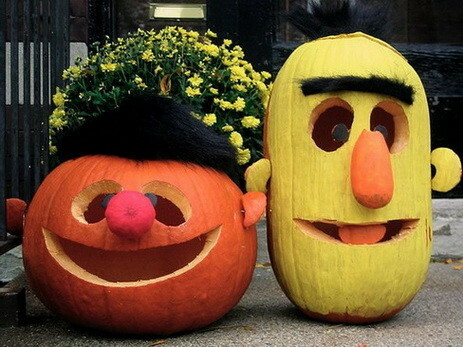 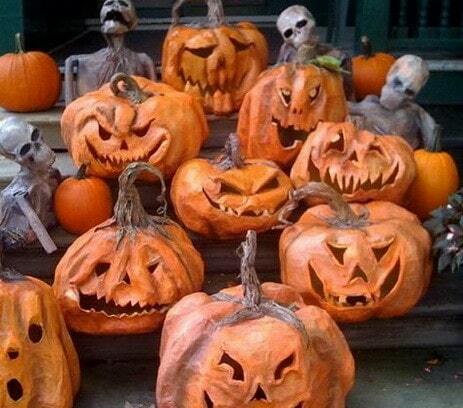 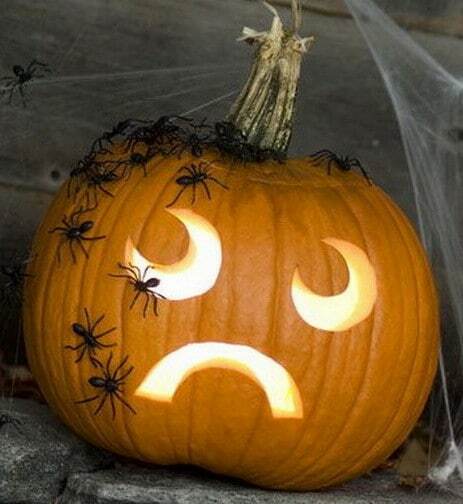 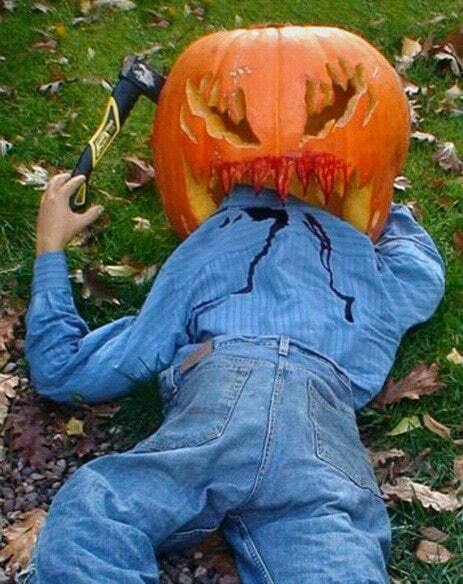 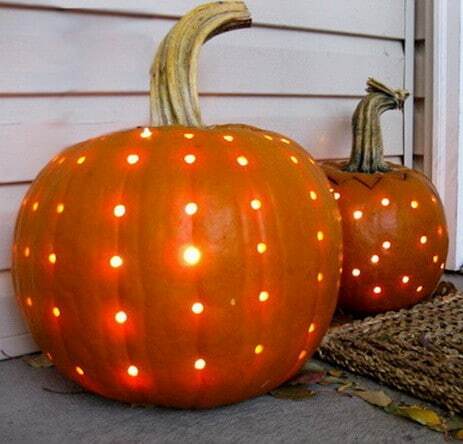 But I would like to see more pumpkins that everyday people could actually do for Halloween. 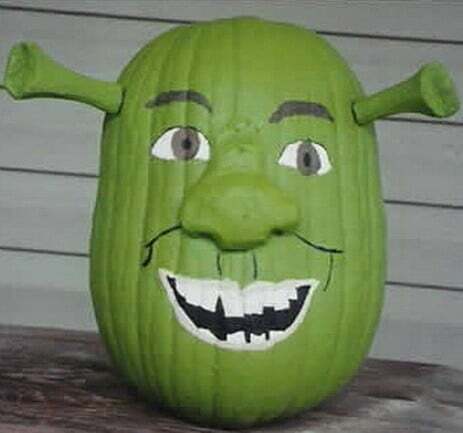 You are correct. 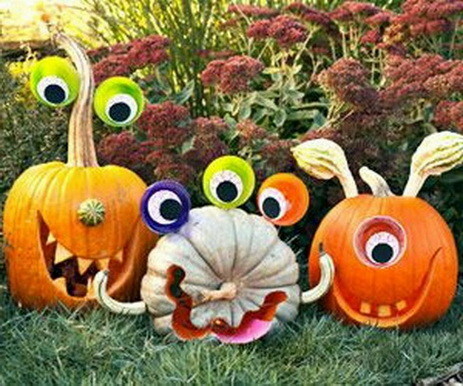 Because of your comment, we added one more picture of 3 different pumpkins that should be very easy for anyone to carve. 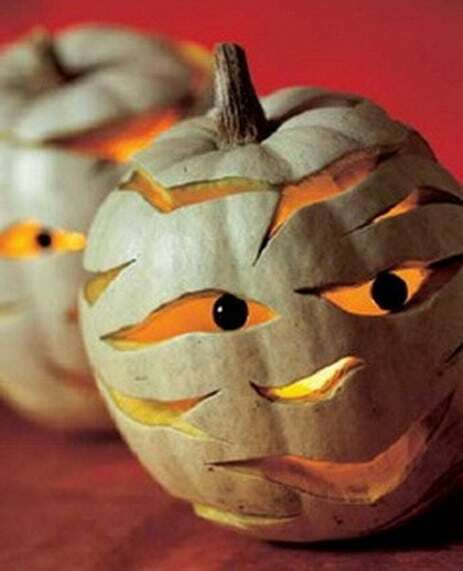 Have a look at the top of the page! 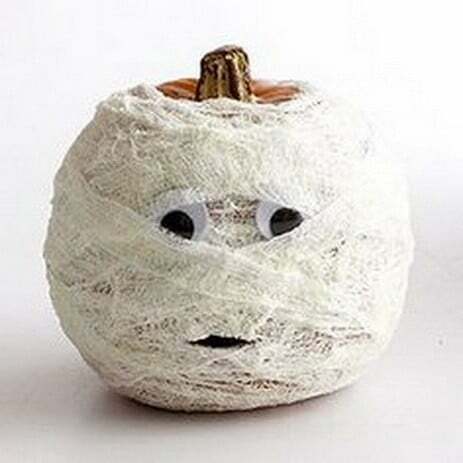 Next post: How Do I Repair A Loose Wall Anchor Hole That Has Fallen Out Of Drywall Or Wood?